Feel secure outside your home day or night and avoid the need to leave your outside light on when you leave home by fitting automatic motion detecting security lighting. 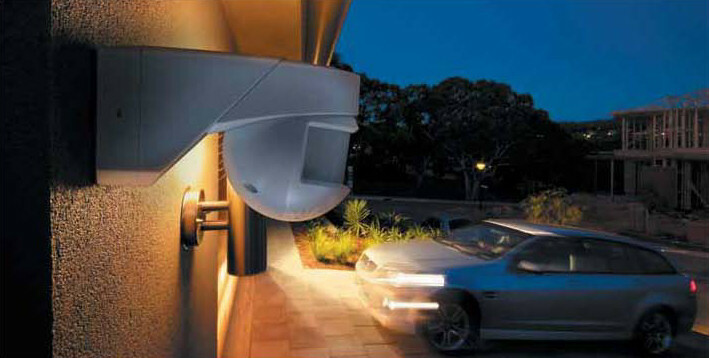 Automatic infrared motion detection ensures that your outdoor lighting is only activated when actually required which is good for home energy management and also your security. Great for deterring the nefarious whilst welcoming you and your guests.